Dogs and cats, at their primitive core, are predatory animals that thrived in the wild only if they were healthy and strong. As natural selection has been replaced by selective breeding, some aspects of health have declined. One very notable shortcoming is dental health. Animals can have extremely severe disease which can be impossible to detect from changes in their behavior at home. If you or I had a toothache, it would be painful and we would seek medical help right away- pets hardly ever decrease or stop eating, even when all of their teeth are falling out from disease! As an owner, this makes identifying dental problems very challenging. By the age of 3, 80% of pets have some degree of periodontal disease, which if untreated can lead to pain, tooth loss, and infection which can spread to major organs like the heart, liver and kidneys which can be life threatening. However, we often see pets that improve greatly from corrective measures that have a noticeably brighter attitude, eat better, play more, and are happier pets! An oral exam is a part of a thorough comprehensive physical exam. We take note of any diseased teeth, receding gums and bone loss, bad breath, inflamed gum tissue, oral masses, fractured teeth, and how the jaws fit together. At early stages of dental disease, the changes in the mouth can be reversible so it is very important to have regular exams and to heed recommendations for dental therapies. In some cases, the disease can become so severe, that teeth need to be extracted to improve your pet’s quality of life but we always want to avoid this, so early intervention is key. If you pet has dental disease, the best therapy is a professional dental cleaning and correction of any exiting disease. Now, a professional dental cleaning is not the same as your groomer brushing your pet’s teeth every 6 weeks when your dog goes in for a haircut! We hear this all the time! A true cleaning involves anesthesia so your pet is asleep and comfortable during the procedure, full mouth digital dental X-rays, dental charting to identify any problems and cleaning with an electric scaler and polishing to help keep those pearly whites beautiful. Before your pet has signs of disease or after a professional dental cleaning, there are things that you can do at home to help keep the teeth from progressing into a diseased mouth! 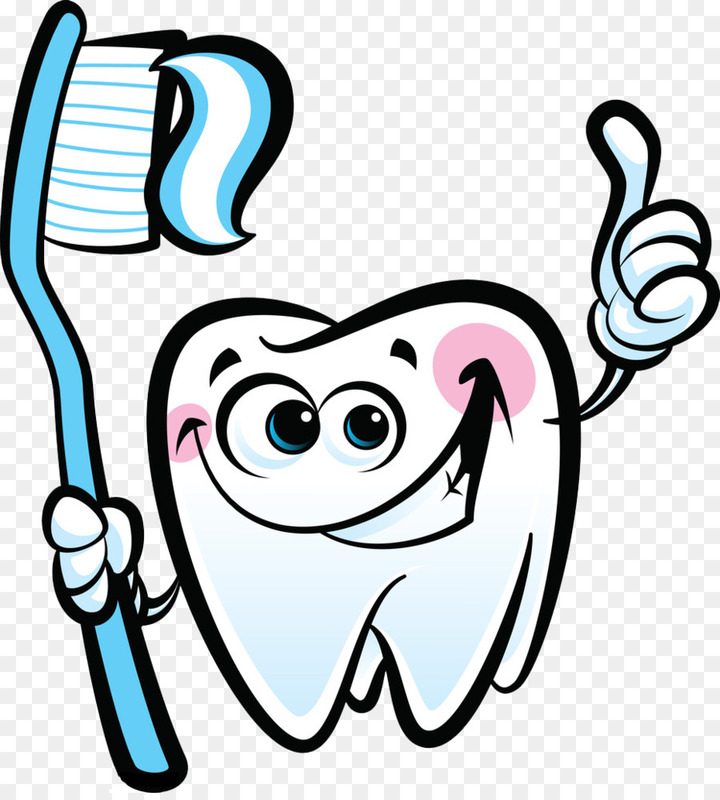 Think of what you do for your own teeth- brush twice a day, mouthwash, flossing, and you still get professional cleanings every 6 months and have the occasional cavity filled, root canal, etc. Think of what your teeth would look like if you did not do any of that…..that’s what your pet’s teeth look like! Brushing your pet’s teeth just once a day would go a very long way to prolonging the time between necessary dental cleanings. Feeding a diet specifically made to scrape the teeth like Roycal Canin Dental or Hill’s T/D and using an enzymatic water additive, periodontal powder, tooth gel or sprays can help too! We get a lot of questions about whether a specific chew is a good one- the best thing to do is to only use products listed here that have been approved by the Veterinary Oral Health Council (VOHC): http://www.vohc.org/accepted_products.htm. Products that are not on this list are either not effective or potentially dangerous and not recommended. Oral health is an often overlooked, but very essential component to your pet’s health and happiness. We have lots of tips and tricks to help you and would be happy to talk teeth with you at your next appointment!